Know with confidence that your website is fully equipped to bring you more leads and sales. Feeling like your website isn't doing what it's supposed to? 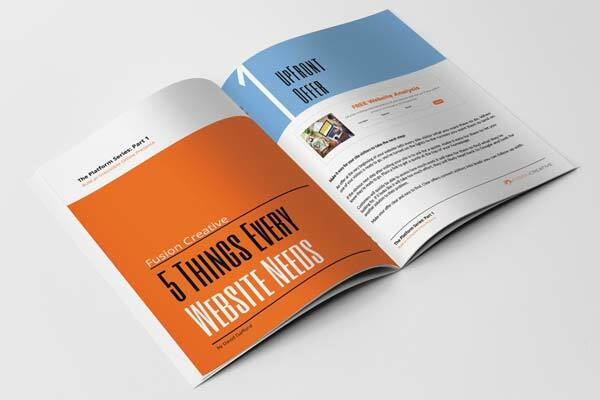 We highlight 5 non-negotiable assets your website must have in order to attract visitors, convert them into customers and grow your business. Enter your name and email address below and get instant access to this free resource.